The Aftermarket Auto Parts Alliance 2018 Channel Partner of the Year Award was presented at the group’s winter meeting held in Aventura, Florida. 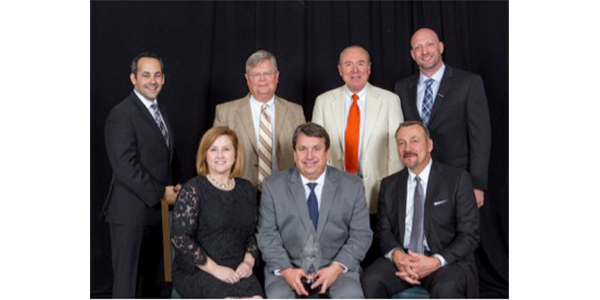 Pictured Left to Right: Top row – JC Washbish, Fletcher Lord Jr., Fred Bunting, Dan Rader representing the Alliance; Seated – Christa Bryant, Scott Street and Greg David of Valvoline. 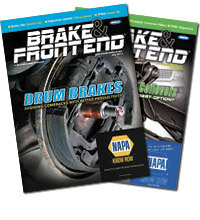 The Aftermarket Auto Parts Alliance has named Valvoline as its 2018 Channel Partner of the Year. Valvoline was welcomed to the stage as this year’s winner during the Alliance’s annual Channel Partner supplier awards ceremony at Turnberry Isle in Aventura, Florida. Alliance shareholder members determined that Valvoline was the obvious winner for 2018 based on Valvoline’s efforts in the areas of superior training, marketing initiatives, fill rate, strong sales support and their dedication to the professional technician.